YRKKH: Kartik and Naira’s big move of rebellion… Manish spots Kartik with Naira at the roadside tea stall. He gets much disappointed and wonders how will Kartik’s life come back on track. He knows that till Kartik gets over his new craze for marrying Naira, he won’t be able to pay attention to family or business. He is also sure that this phase won’t pass by so easily. He doesn’t want Kartik to hurt Suwarna or other family members. 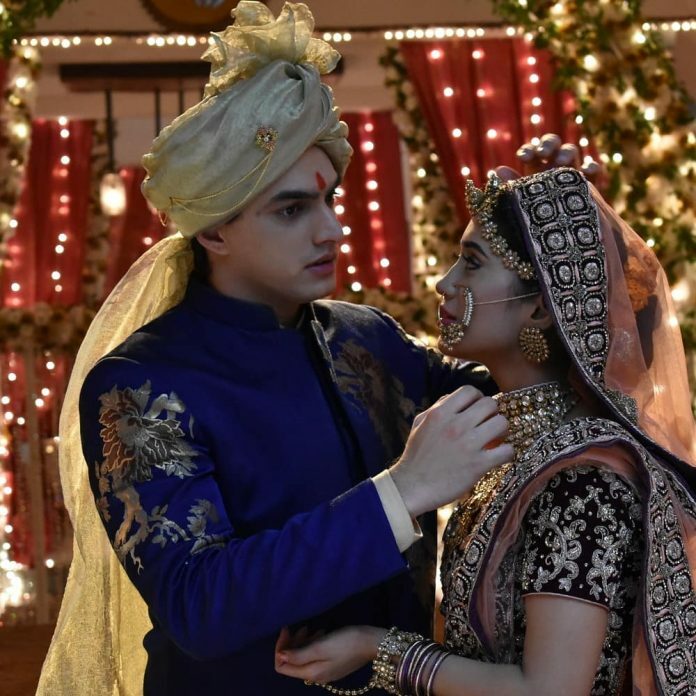 Manish is aware that Naitik and Naksh are also Kartik and Naira’s re-union. He fears that Kartik’s stupidity can invite troubles in Kirti’s happy marriage. 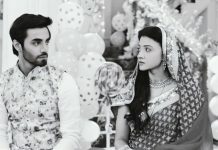 He doesn’t want Kartik and Naira to pose any stress to Kirti in her pregnancy state. Manish takes a decision for everyone’s betterment. He knows Suwarna’s anxiety and over-possessiveness towards Kartik. Still, he decides to send Kartik away from the family, so that Naira’s link doesn’t shatter Suwarna. He reveals to Dadi that he has decided to send Kartik to America, where Kartik will be leading their new business project. He is hopeful that Kartik will manage business well and also get over Naira’s love. Manish books Kartik’s tickets as well and plans to send him immediately. 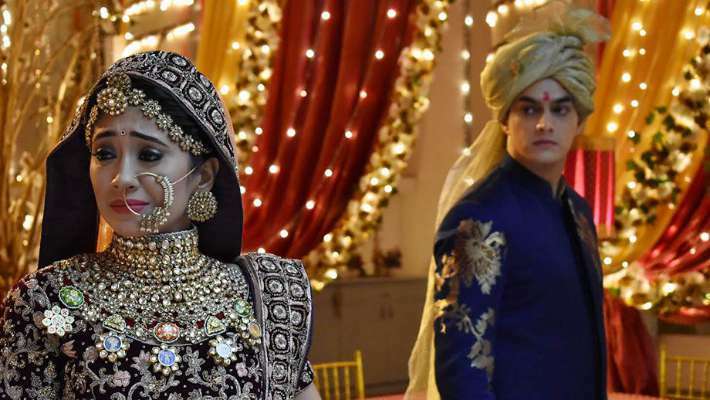 Naira learns about Manish’s decision and opposes it. She breaks down with the fear of losing Kartik forever. 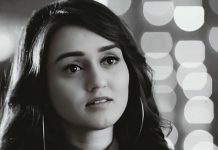 She informs Kartik about his father’s planning to send him away. She reminds Kartik their love vow that they won’t give up on their relationship now. Kartik tells her that he will refuse to Manish when the latter comes to handover the tickets. He shows a spark of rebellion, as he has to fight for his love. 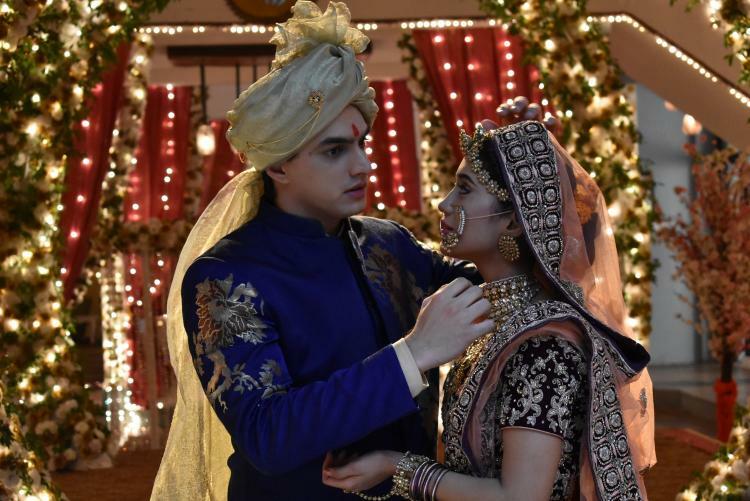 Kartik can’t live without Naira, and don’t want to give her more sorrow by getting far. Manish compels Kartik to go abroad. Kartik rebels for the sake of his love. 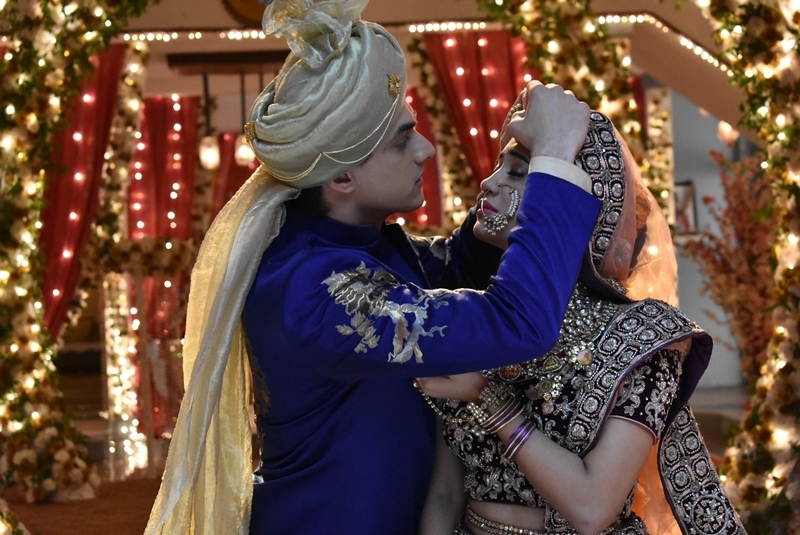 Kartik and Naira are left with no option than to elope and marry without the family’s consent. 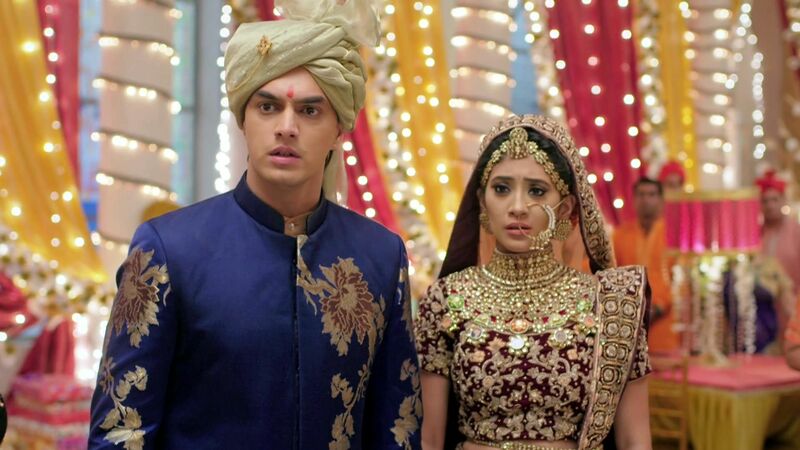 Kartik looks forward to marry Naira to stop the families from forcing their separation. Will Kartik and Naira get married? Keep reading.